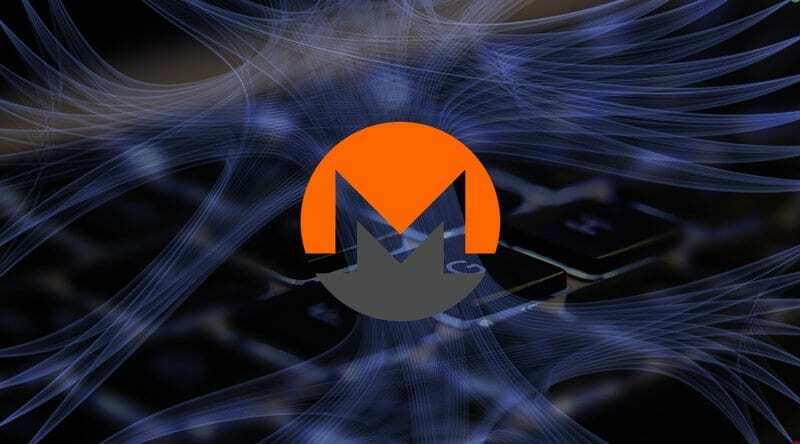 Over the past weekend, Monero (XMR) experienced a fall in price. The price was somewhere around $47, and it fell under $44. As this bearish momentum persists for the coin, XMR seems to have hit consolidation. 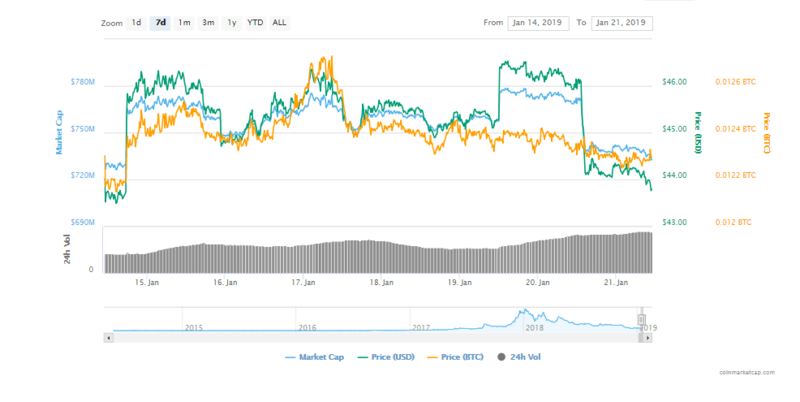 The privacy-oriented coin has been pulled down during the past few days by a constant bear pressure that lingered around, but a mild bullish pressure caused the prices to enter the consolidation stage. BCFocus notes that the current resistance level for XMR is at $44.5. Monero could reportedly become the standard for anonymity as the coin is your ideal choice if you’re into the freedom of information. This is mostly because of its strict privacy features. XMR is the best choice for investors who want to keep their transactions safe from hacks. But XMR has been making headlines in subjects regarding cyber criminals as well because it seems that it’s their favorite coin to mine. Monero has been recently making headlines after its reputation got trashed by hackers and cybercriminals. A new paper mentioned by Blockchain Reporter analyzed the actions of illegal crypto mining. There’s also been a new malware lingering around that uses a really worrying trick to avoid detection and mine crypto on cloud servers, according to the latest Coindesk reports. Twi researchers Xingyu Jin and Claud Xiao, working with the cybersecurity firm Palo Alto Networks, published a report in which they detail and explain that that new malware from the Rocke group is targeting public cloud infrastructure. Could XRP Raise In Value And Adoption If Ripple Penetrates The Chinese Market?